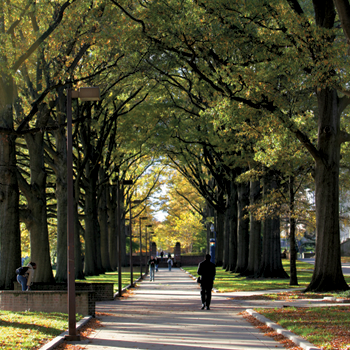 There are over 8,000 trees and garden plantings on campus. Green space as a major resource for its educational, research and service missions. 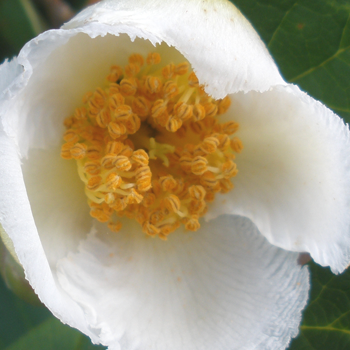 The Arboretum and Botanical Garden has many Volunteer and Internship opportunities. 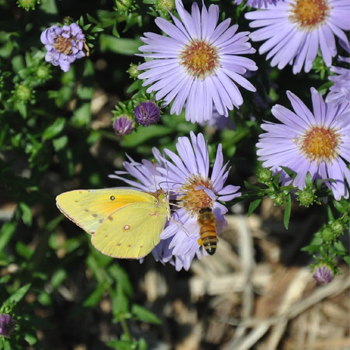 Donations will sustain landscape maintenance and ongoing enhancement of diverse plantings. 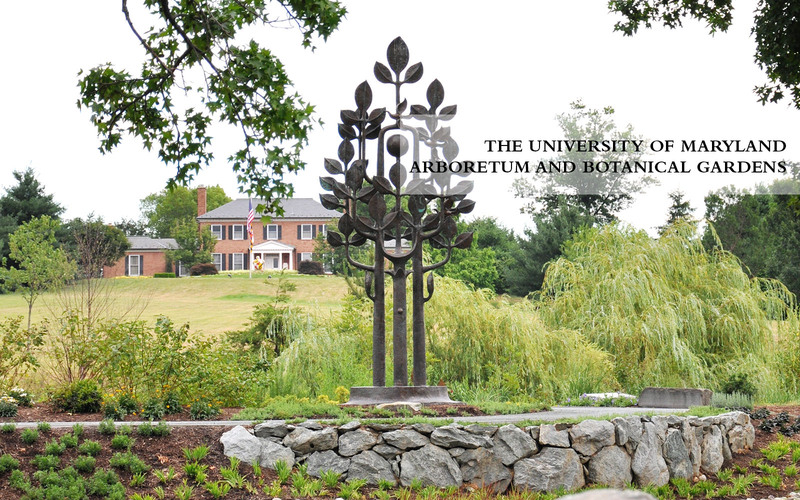 The University of Maryland’s Arboretum and Botanical Garden seeks to connect students with the campus. Today’s intern spotlight shines on Lydia Printz, Campus Food Garden Intern. 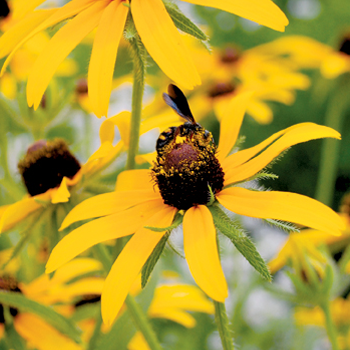 The University of Maryland’s Arboretum and Botanical Garden seeks to connect students with the campus in a way that other campus organizations can’t; that is, through horticulture and landscaping. Not only does the campus Arboretum focus on connecting volunteers with different gardens and landscapes around campus, but we also provide several internship opportunities for students who want to take things a step above regularly volunteering. Installed in the fall of 2018 on the south side of the Physical Sciences Complex, this garden honors the work of Professor Joseph Weber (1919-2000). Two of the University of Maryland’s gardens have won county-wide recognition by winning the Prince George’s County Beautification Award. 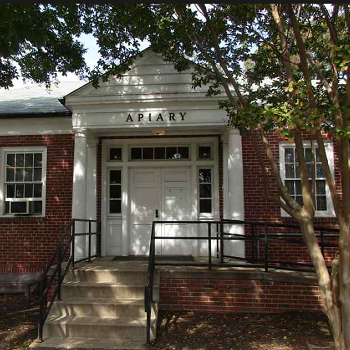 The Momi fir (Abies firma), from Japan, can be found on the University of Maryland Campus at the Physics Courtyard. Want to volunteer on campus in a beautiful garden? Join us Tuesday, Thursday, and Friday mornings in the Garden of Reflection & Remembrance at the Memorial Chapel for drop in volunteer hours. Volunteers are welcome from 8:30am - 10:30 am and no experience is necessary! Walk with an Arborist: April dates are up! Did you know that our entire campus is an arboretum? During this new program, we invite participants to enjoy an early morning walk around some of the highlights of our gardens and grounds with Outreach Coordinator and Certified Arborist Meg Smolinski.